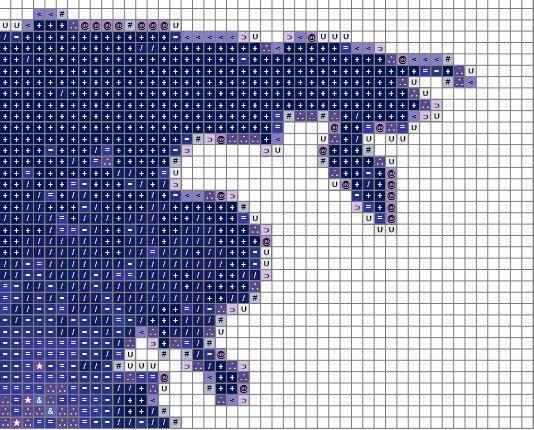 This is a galaxy map cross stitch kit in the color blue. 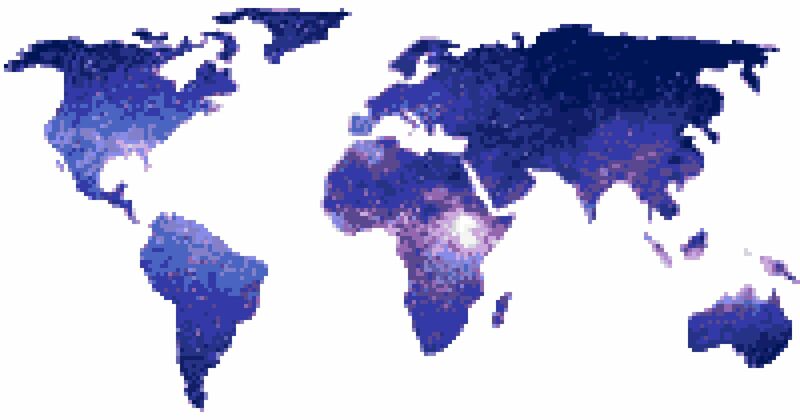 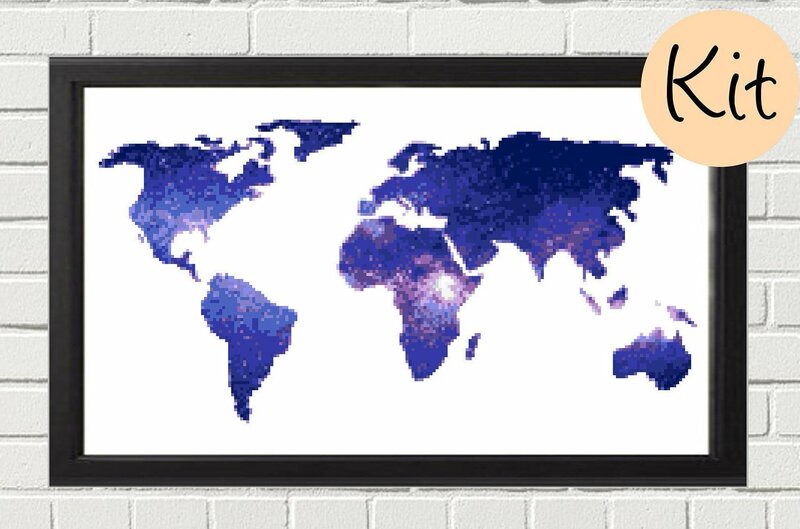 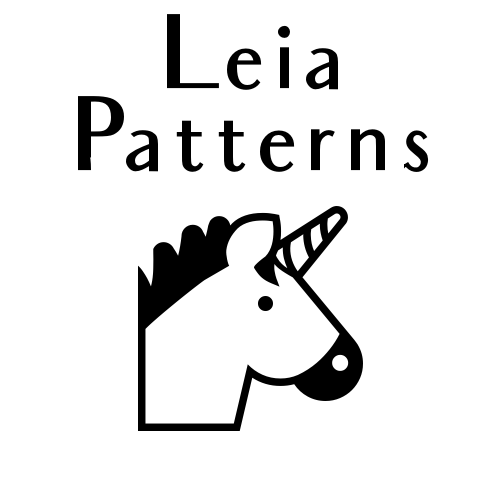 You can’t find a galaxy themed world map cross stitch pattern anywhere else. 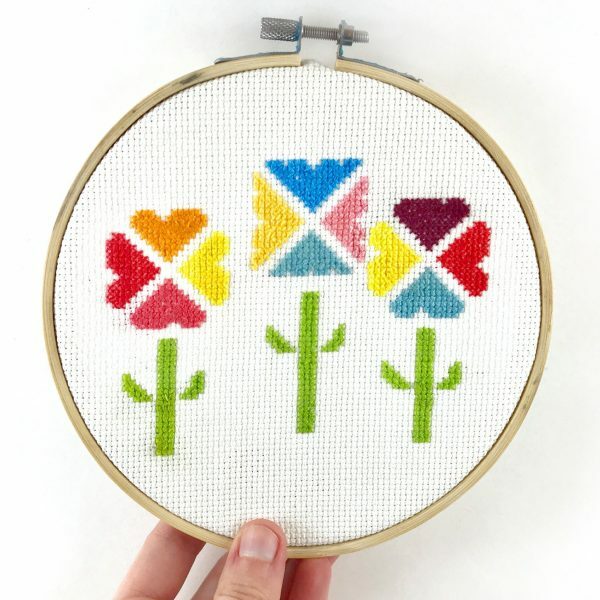 This pattern is lots of fun to stitch and looks beautiful when it’s finished. 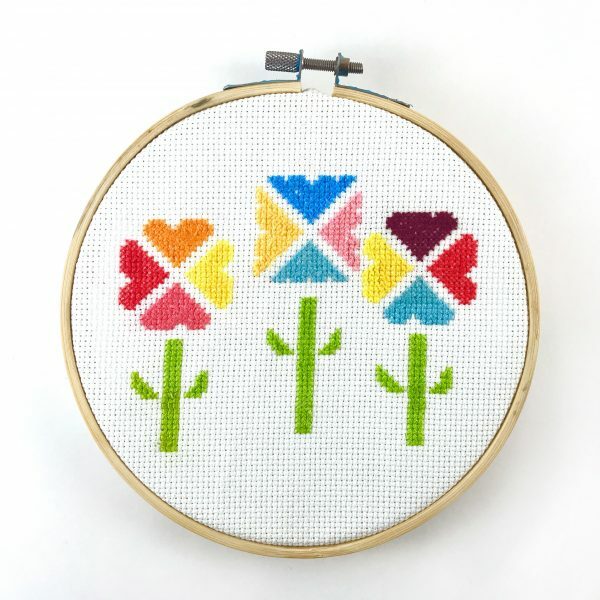 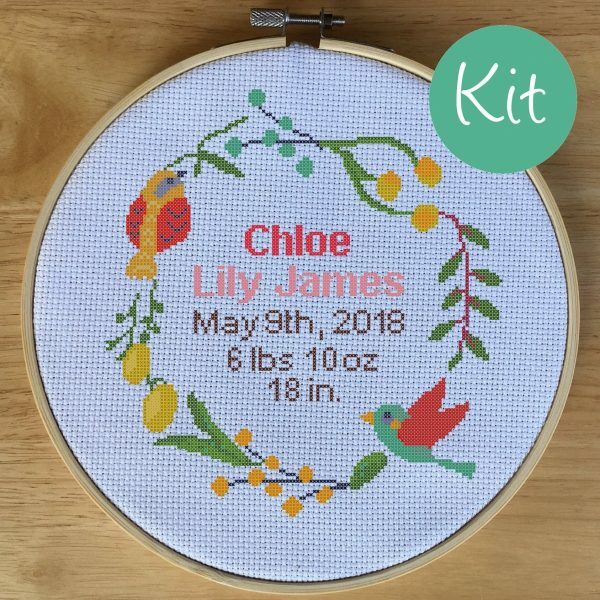 This kit comes with everything you need to complete this cross stitch pattern. 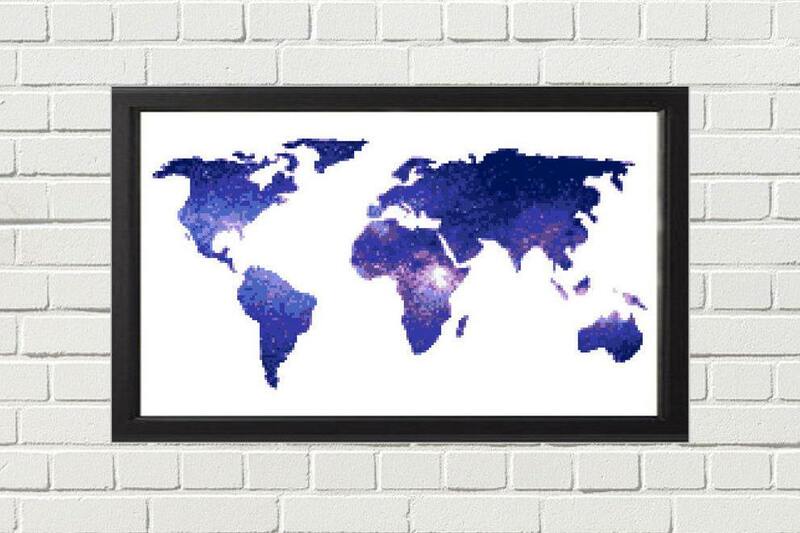 Size: About 14.3 x 7.5 in. 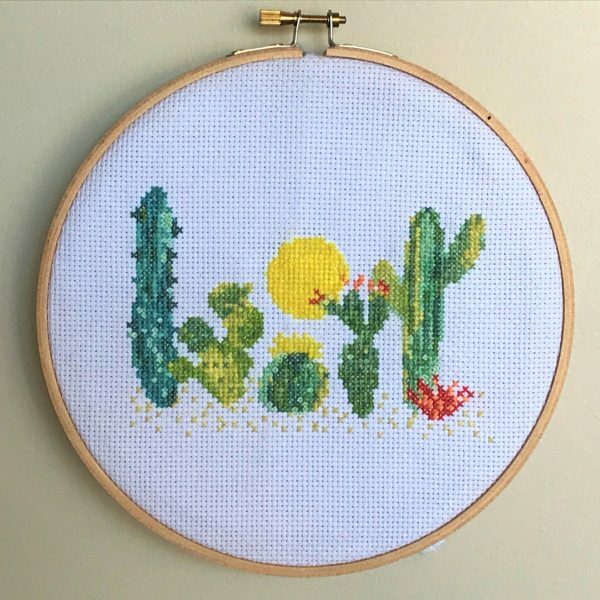 / 36.3 x 19.05 cm.